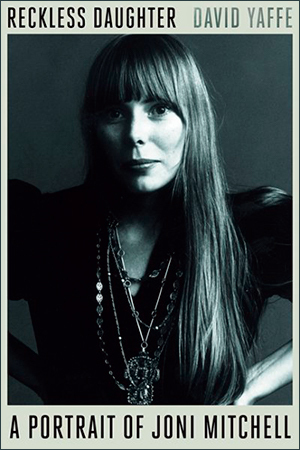 A special tribute to Joni Mitchell featuring author David Yaffe reading from Reckless Daughter, followed by an interview with Karen Bliss. With musical performances by Mia Sheard accompanied by Joel Schwartz. Tickets, Priority Seating & Dinner reservations, call 416-533-5483. $5 rebate with book purchase. 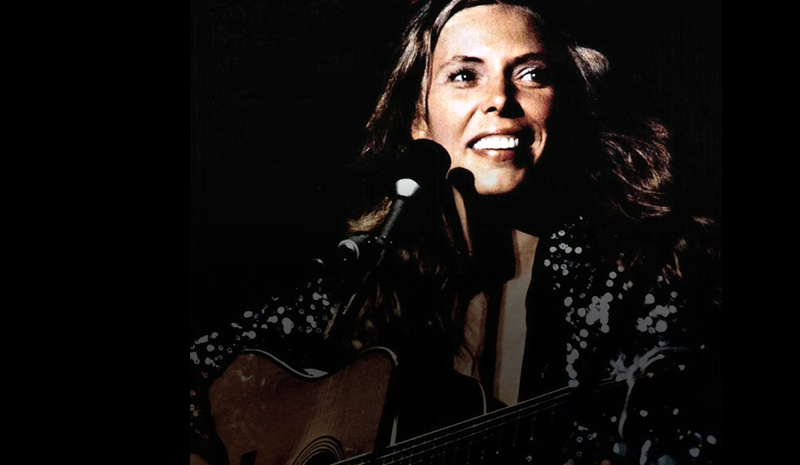 Join Pages UnBound and HarperCollins Canada in a special tribute to Joni Mitchell on Oct. 12 at Hugh's Room Live! An iconic composer and performer, Mitchell has inspired multitudes with her inspiring and emotional songs. Author David Yaffe will be reading from his new biography of Mitchell, Reckless Daughter, which will be followed by an interview conducted by acclaimed music journalist Karen Bliss. The celebration continues with a sensitive performance of Mitchell songs by Toronto's veteran singer-songwriter Mia Sheard accompanied by multi-instrumentalist Joel Schwartz. David Yaffe was born in Dallas, Texas, in 1973. He has written on numerous subjects (music, film, theater, dance, higher education) for The Nation, New York, Slate, The New York Times, The New Republic, Harper's Magazine, and other publications. 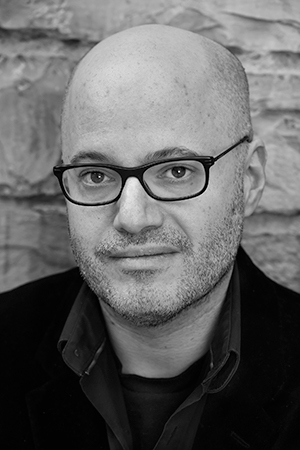 He is currently a professor of Humanities at Syracuse University, and is the author of Fascinating Rhythm: Reading Jazz in American Writing and Bob Dylan: Like a Complete Unknown. Karen Bliss A music journalist since her teens, Karen Bliss is the Canadian correspondent for Billboard. 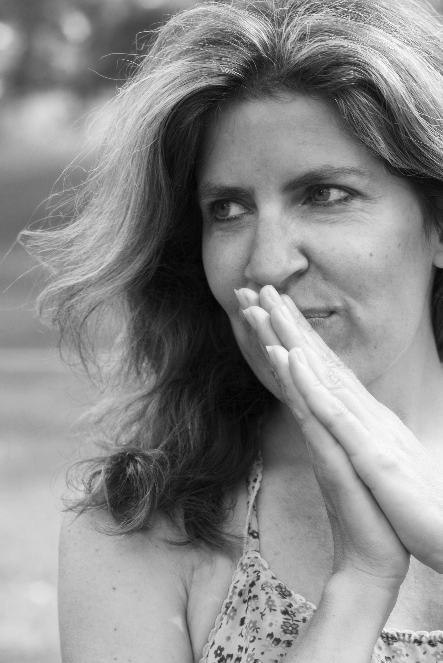 Over the years, her work has been published by Rolling Stone, Pollstar, MSN, NME, Huffington Post, Melody Maker, and more. She has interviewed hundreds of artists, including Eminem, Kurt Cobain, Jimmy Page, Shania Twain, Michael Buble, Metallica, Britney Spears and Bryan Adams. In 2013, she was named Music Journalist of the Year at CMW's Canadian Music & Broadcast Industry Awards. She is the co-author of Music From Far And Wide: Celebrating 40 Years of the Juno Awards (Key Porter).